Join our fellow train-loving Assemblers at the Union Station Summer Train Fest, a FREE family event featuring a rare collection of beautifully restored vintage train engines, a Kids Zone, model trains, food trucks, and other live entertainment. We'll meet up at 3pm just inside Union Station's western wing (facing Alameda Street, and near the Historic Ticketing Hall), before exploring all the fun train-centric activities. * = For the Santa Fe Steam Locomotive only: Tour ticket prices are $20 for adults, $10 for Children (18-5 years of age). Children under 5 are free. Guests can enjoy model trains and special tutorials from the Los Angeles Model Railroad Society and Pasadena Model Railroad Club along with a Kids Zone from Griffith Park Travel Town and tunes from award-winning harmonicist Ross Garren. Keeping with the theme of the event, I encourage Assemblers to visit Union Station via the Metro Red, Purple, Gold and Silver Lines, or on various Metrolink or Amtrak trains, or on various Metro and municipal buses. 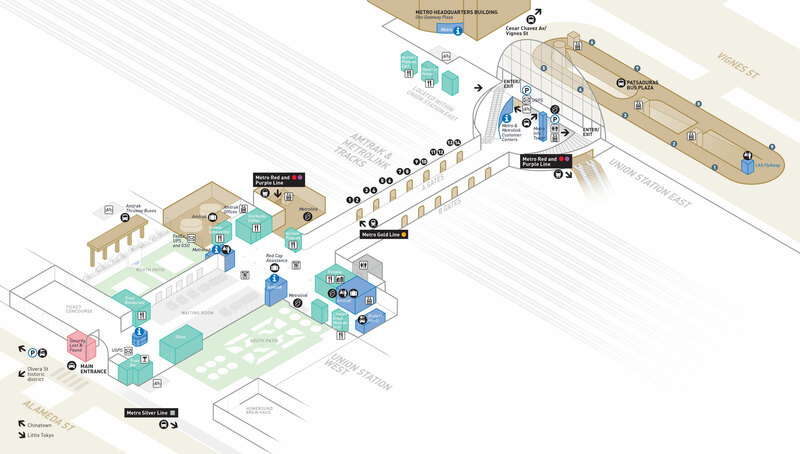 For routes and connections from Metro, use the Trip Planner at metro.net. Parking is also available at Union Station East - Gateway Parking Structure at the cross section of East Cesar E Chavez Avenue and Vignes Street. $8.00 for entire day.